One thing that we do here at RCI on a regular basis that isn’t talked about very often is space planning. Space planning could probably be considered one of the most important aspects of interior design and involves the arrangement of furniture pieces in a way that best fits the function and needs of a client’s space. Space planning is extremely important in regards to our senior downsizing clients because we have to keep their safety as a top priority. RCI does a great amount of work with seniors to help them with the downsizing process. 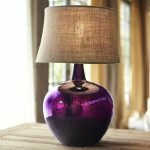 This involves moving them to a smaller, more accessible space where they can be safe and age in place longer than they could in their current home. Today we will show some examples of different floor plan arrangements and uses of space for some of our independent senior clients. 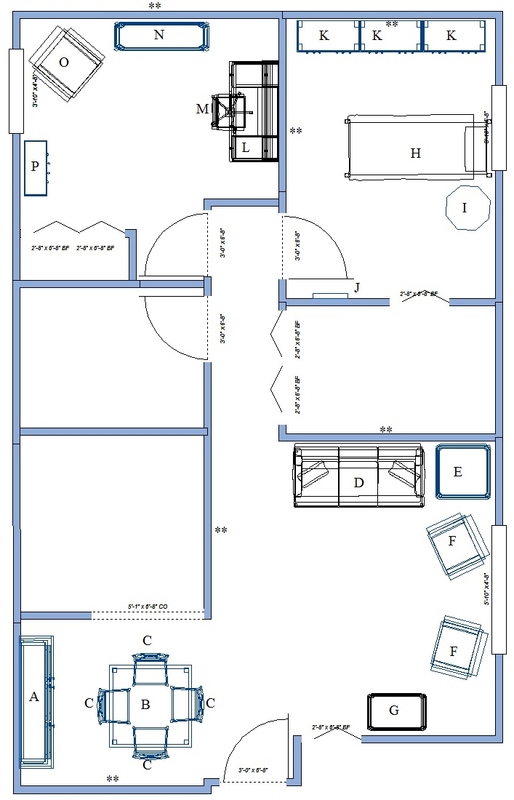 This first plan shows one utilization of a senior downsizing client’s two bedroom apartment. As you can see, they chose to use one bedroom as their sleeping area in which we put a dresser in the walk in closet for a better use of space and function. They opted to use the other bedroom as an office space to make it more practical for their needs. 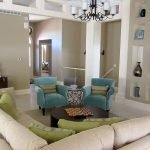 The arrangement of the sofa and chairs in the living room was what the client had in their previous home and wanted to keep the same once they moved. 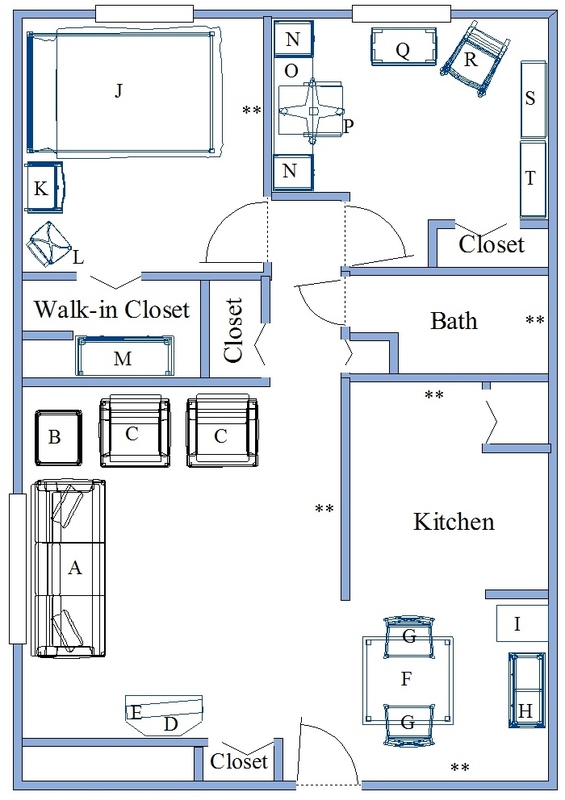 This next plan is also an apartment with the kitchen on the right, but with a different furniture arrangement. They also chose to designate one bedroom as the sleeping area and one as an office space. We arranged the living room to have a nice, open space which allows a great traffic pattern and ease of access. 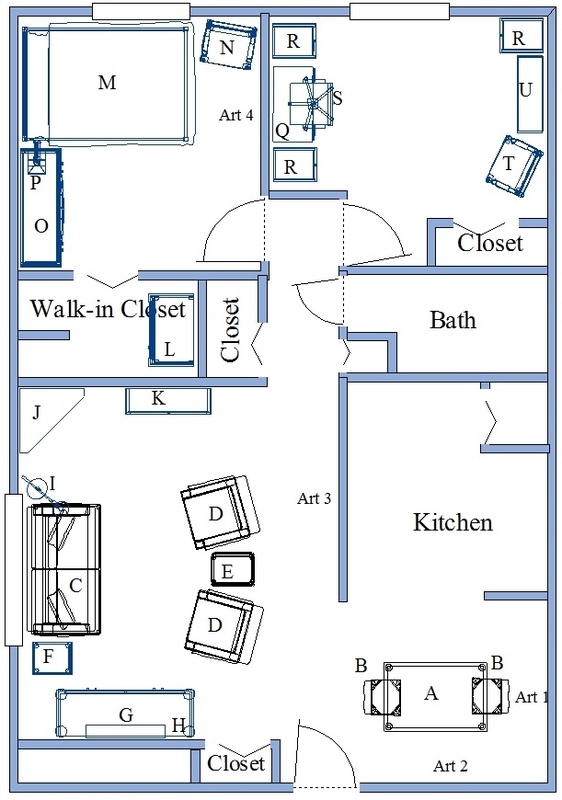 This example shows the same kind of apartment, but with the kitchen on the left side. This client also used one bedroom as an office, while the other is for sleeping. We chose to place this client’s sofa along the wall because they use the sofa more frequently than the side chairs and wanted to make this space as functional and comfortable as possible. 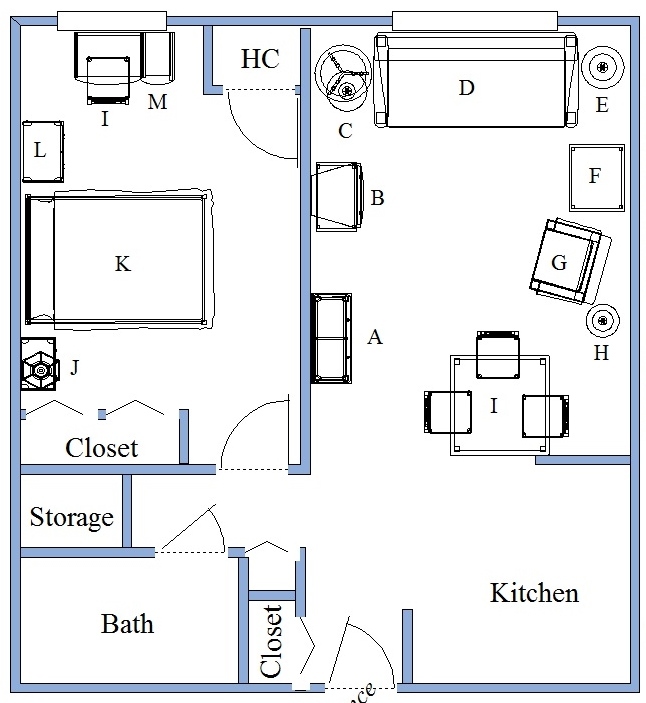 Another example is this smaller, one bedroom apartment with the kitchen on the right. In this plan, we chose some furniture pieces that could also be used for providing storage solutions in this small space. Some of these pieces include an end table with drawers and a small buffet/storage cabinet for displaying unique items. 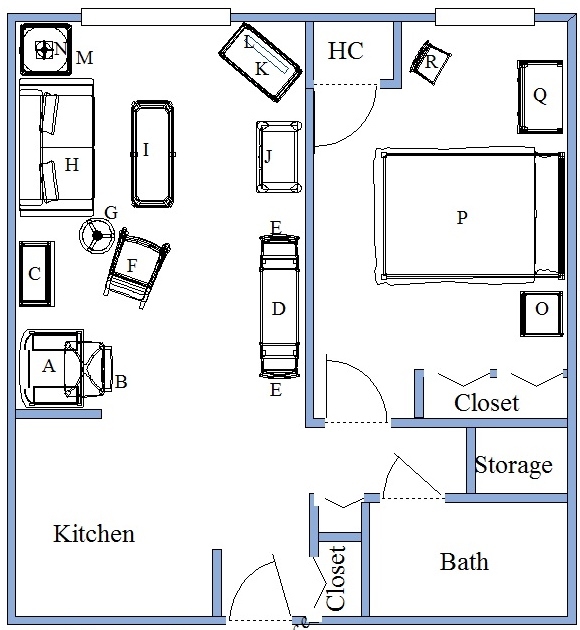 Finally, this last plan shows the same one bedroom apartment with the kitchen on the other side. Usually we don’t incorporate a coffee table into a downsizing client’s plan due to safety hazards. However, this client was very mobile and it seemed appropriate to keep it in their floor plan. Moving to a new home is often a difficult decision. 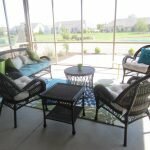 By using RCI Interior Design, we can help ease your transition and make your move more enjoyable. Many clients have found a better quality of life after using our services. If you or anyone you know has a family member thinking about going through this process, don’t hesitate to give RCI a call. 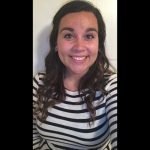 We would be happy to help with your move!